Can you say “dream”? Well, that’s what it was like shooting Ms. Natalie. 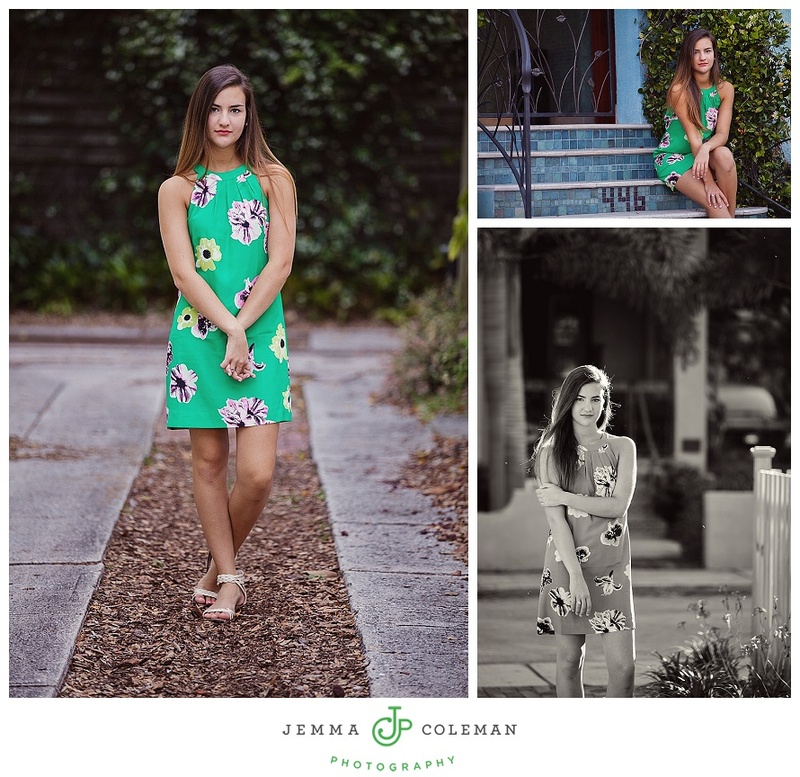 I’ve been photographing her family for some time now, and I’m so excited to share these images of her fun, colorful, and sophisticated senior session! Congrats on getting into UF! Go Gators! Oh, and would you believe this beauty with those legs, those eyes, that hair, those lips, was voted biggest brain for senior superlatives? I think that means she is super smart. Yeah, she’s got it going on! Just like her sisters, gorgeous and brainy. Guess it runs in the family!